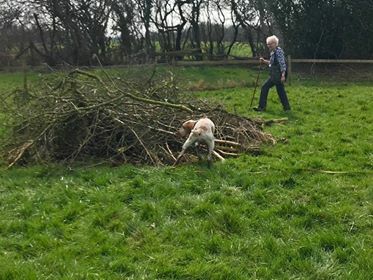 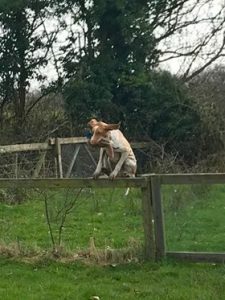 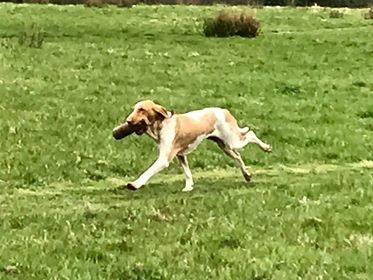 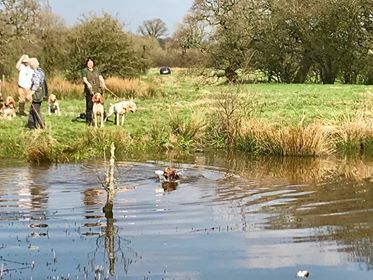 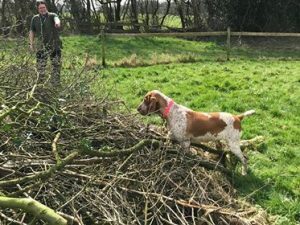 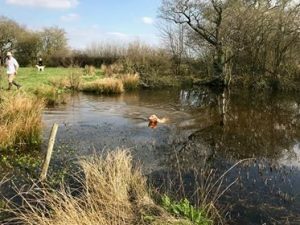 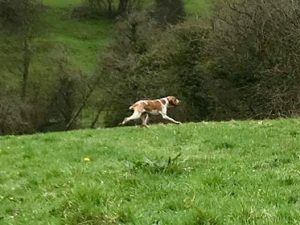 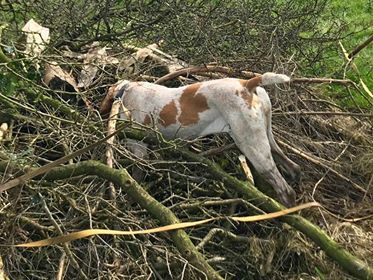 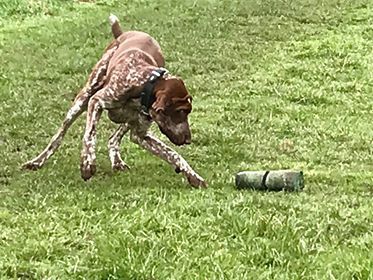 The club organised a Novice HPR Training Day for our members held at the wonderful training facility at Ribble Valley Gundogs, in Preston, Lancashire. 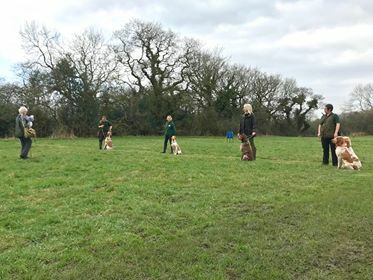 For a while now, we have wanted to hold a training event further ‘north’, and we were able to secure the ground and facilities courtesy of Geoff Saint. 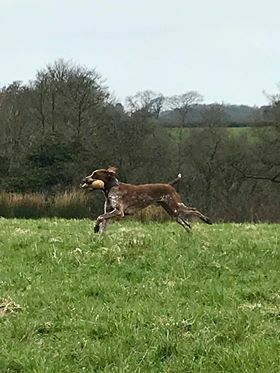 The ground and facilities are superb and offer something for all training needs and abilities and we were able to make full use of them; retrieving lanes for seen, memory and blind retrieves, including utilising obstacles and jumps, varied open, hunting ground, a rabbit pen, which was stocked with both rabbits and pheasants for pointing and steadiness and water retrieves both in and over for more experienced dogs. We had a mixed ability group and everyone was able to progress their training over the course of the day, coming away with many positives. 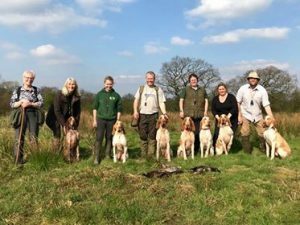 Many thanks to Geoff and Ribble Valley Gundogs. 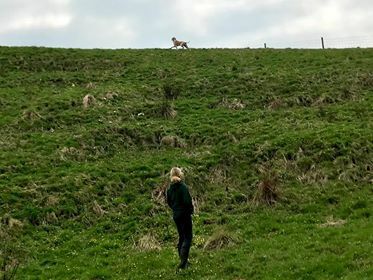 We hope to be back with you again soon!